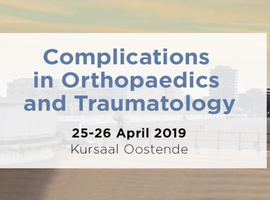 Complications in orthopaedics and traumatology. 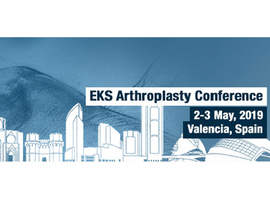 The world of knee surgery has always been an interesting and exciting place, but right now even more. 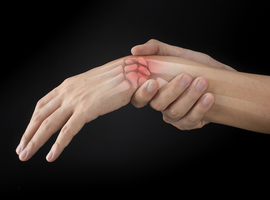 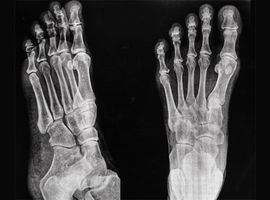 The increasing demand of patients for an active life at every stage of their life and their wish to obtain a forgotten joint after surgery creates new challenges. 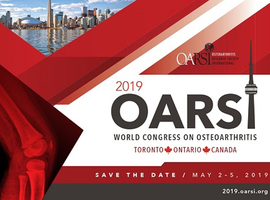 The annual OARSI Congress is the pre-eminent multidisciplinary global forum for all those interested in cutting edge OA research from academia and industry around the world, including basic and clinical research scientists, rheumatologists, orthopedic surgeons, radiologists, physiatrists, physical therapists and other allied health professionals, methodologists, and policy makers. 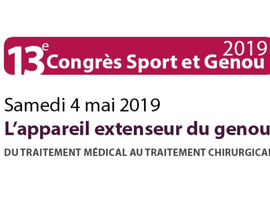 13e Congrès Sport et Genou: "L’appareil extenseur du genou"
Chirurgie de la main et du membre supérieur. 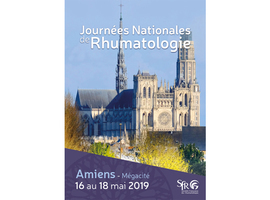 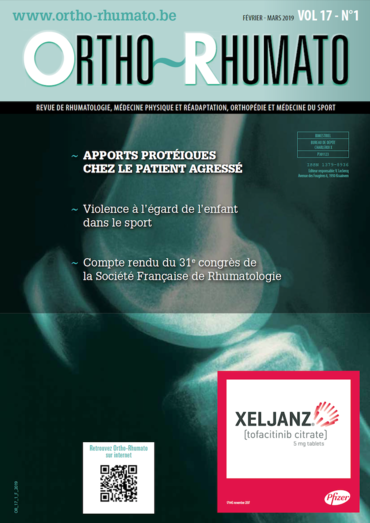 En 2019, Amiens accueille les Journées Nationales de Rhumatologie, qui se dérouleront à Mégacité. EULAR will take its Annual Scientific Congress to Madrid, Spain, from 12-15 June in 2019. 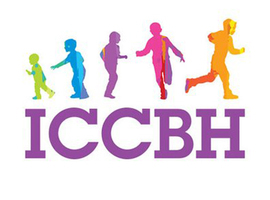 The 9th International Conference on Children’s Bone Health will be held 22-25 June 2019 in Salzburg, Austria.